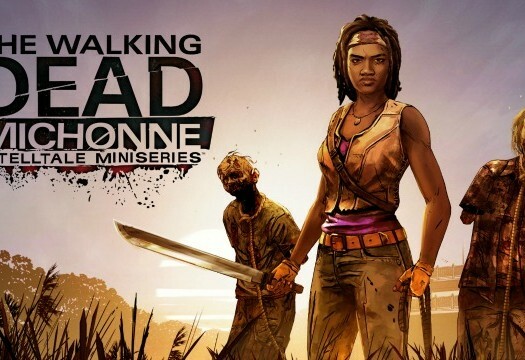 Welcome to our The Walking Dead: MIchonne review hub. Here we’ll collect our reviews for the individual episodes of the game as they are released. Once the game is complete, we’ll update this page to include a full review of the whole experience, as well as a final rating. Check out the reviews for the currently available episode(s) below. The Walking Dead: Michonne offers new insight of the iconic comic character, telling the previously untold story that took place between issues 126 and 139. 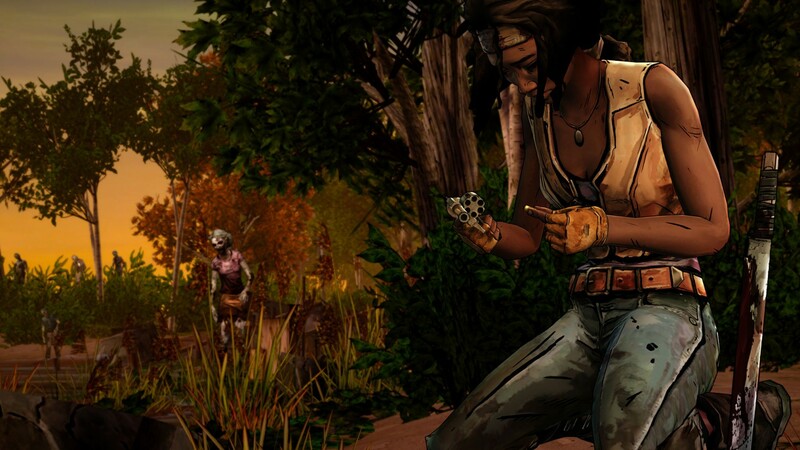 It will give players insight into what made Michonne leave the safety of her group, the journey she took and what eventually brought her back. 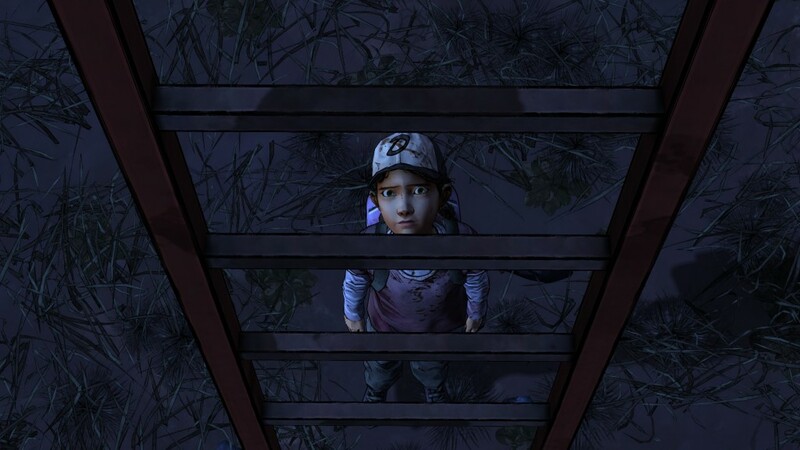 As Telltale’s first ever miniseries, it will consist of three episodes instead of the usual five.